KCRW “Will Emerge From the Basement,” After Over 30 Years of Operating Beneath Santa Monica College Campus. 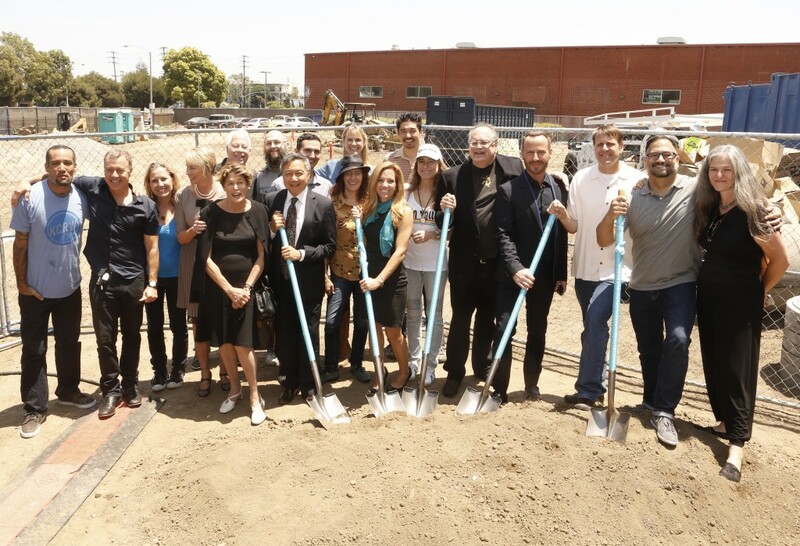 Yesterday, KCRW broke ground on a new 35,000-square-foot state-of-the-art Media Center, to be located on Santa Monica College’s Academy of Entertainment & Technology Campus. 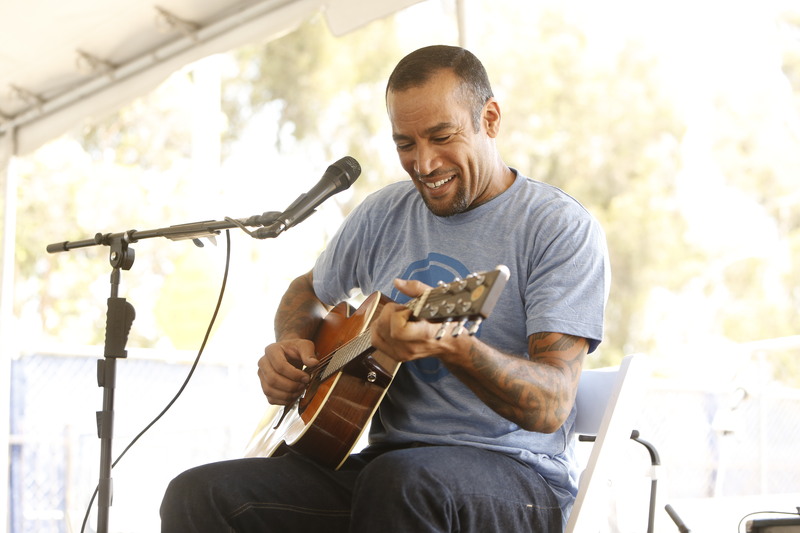 A momentous occasion, KCRW President and General Manager Jennifer Ferro and Santa Monica College (SMC) Superintendent and President Dr. Chui L. Tsang led the ceremony, and were joined by KCRW Foundation Board Chairman Michael Fleming, special guest and performer Ben Harper, and KCRW’s closest supporters and staff. The groundbreaking also marked a milestone in the first major capital campaign of KCRW’s 75-year history to raise $48 million for the Media Center design and construction, new programming, and technology investments. With a history of bringing unique live experiences to Southern California and around the country, KCRW will for the first time in its history be able to host the community at its own 1,400 square-foot Performance Studio and Viewing Gallery. KCRW will also have the opportunity to program events at the 18,000-square-foot Wallis Annenberg Plaza Courtyard and Outdoor Stage and a 180-seat auditorium. SMC’s Academy of Entertainment & Technology Campus is located in the middle of Santa Monica’s creative business district, and the forthcoming Expo Line. The campus will include a newly-remodeled 50,000 square-foot teaching facility, a new 30,000 square-foot addition with TV and production studios, a cafe, and a new 430-space parking garage. 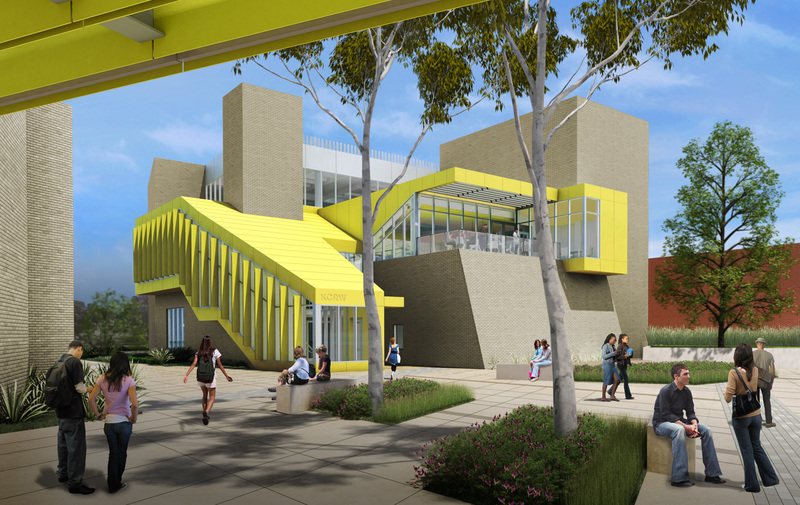 Construction is projected for completion by ear;y 2016, with both the KCRW Media Center and SMC Academy of Entertainment & Technology Campus operating from the new buildings by summer 2016.